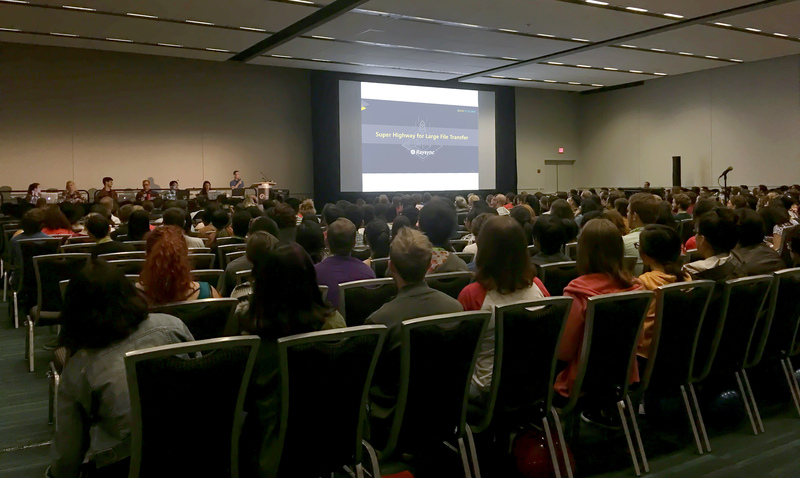 Pin-pointing the highlight of the SIGGRAPH 2018-the world’s largest, most influential annual conference in computer graphics is a pretty tricky task. 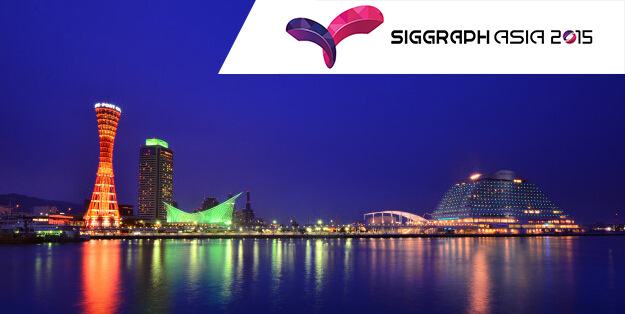 Tons of research results, demos, educational sessions, screenings, hands-on interactivity, and commercial exhibits displaying the industry's latest advances in this exciting five days event no doubt attract the most talented CG people all over the world. 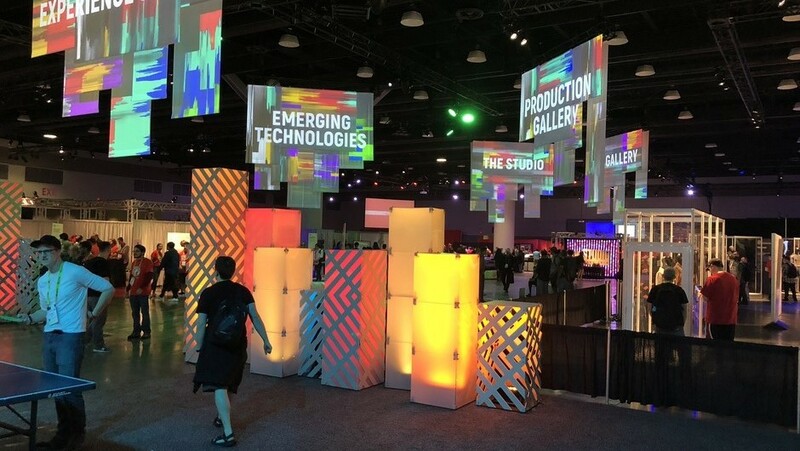 But Fox Renderfarm, the world’s leading commercial render farm with hundreds of thousands of users worldwide, is thrilled to be at Siggraph for another epic and exciting week, and most importantly observed the huge shift in how studios are using and considering the Cloud since for 3D artwork rendering. 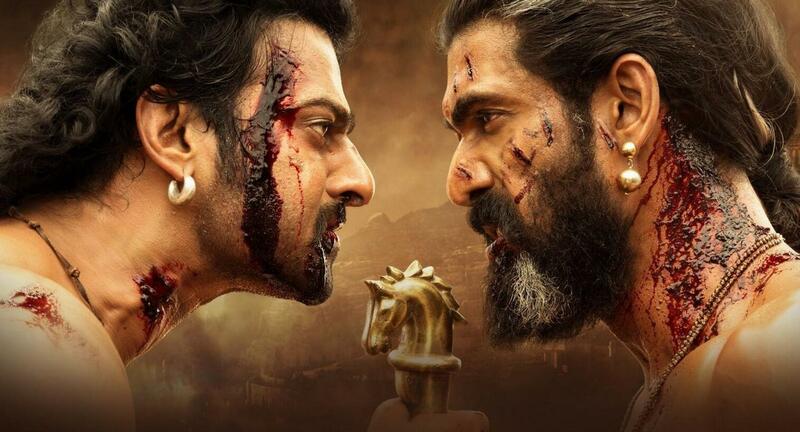 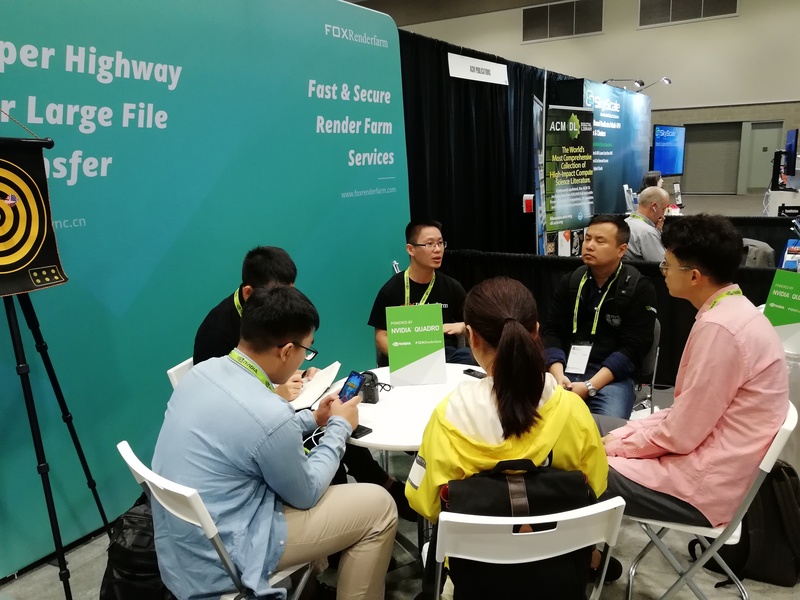 During the exhibition, Fox Renderfarm interacted with existing and potential clients, shared the cool features of our product and exclusive behind the scenes look into this year’s biggest blockbusters. 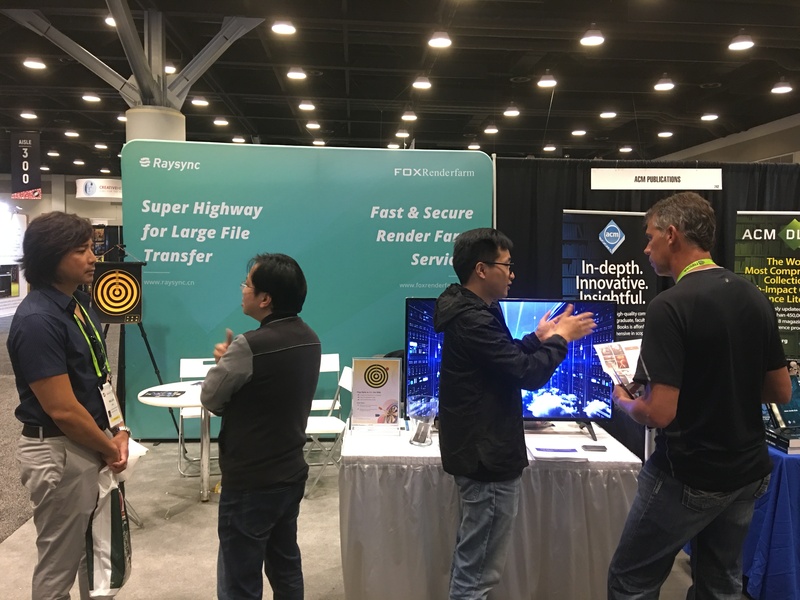 Robert Wong-the Vice President of the BC Cultural Affairs Office of Canada, Tomasz Bednarz-Chairman of SIGGRAPH Asia 2019, and June Kim-SIGGRAPH IRC manager came to our booth to communicate and give an appreciation of the achievements that Fox Renderarm has accomplished in 2018. 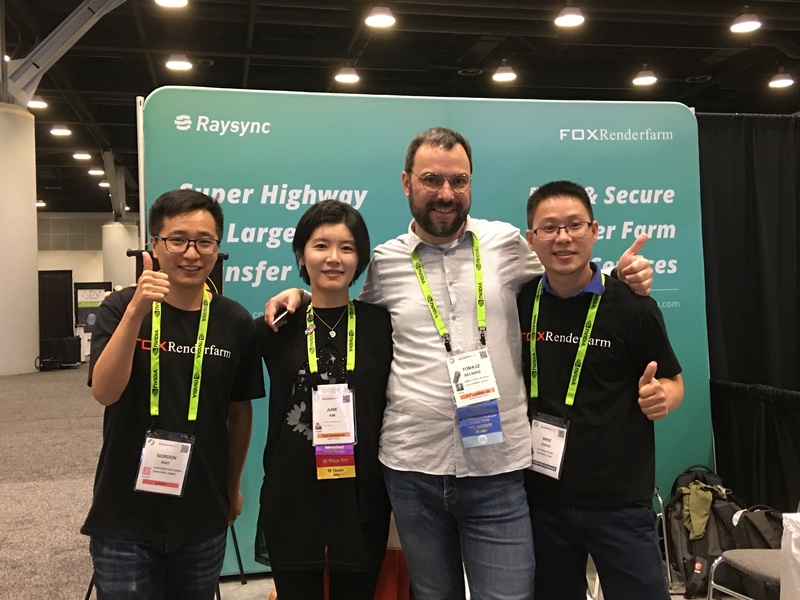 During the exhibition, Fox Renderfarm also participated in interviews with NVIDIA and several Chinese domestic media. 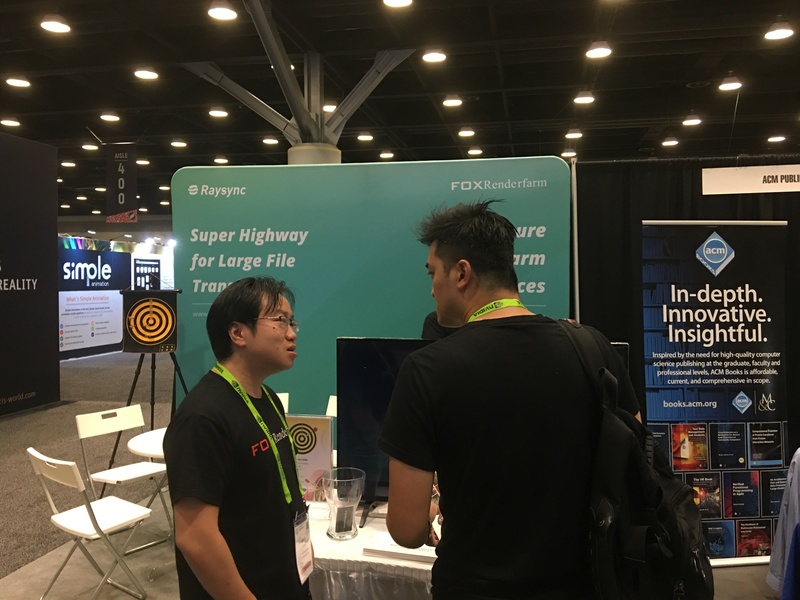 In addition, Fox Renderfarm also cooperated with RaySync, our aligned company that focuses on big data transmission acceleration and network optimization services, to demonstrate the advantages of radium speed file transmission in all directions, attracting many professionals to stop by and communicate. 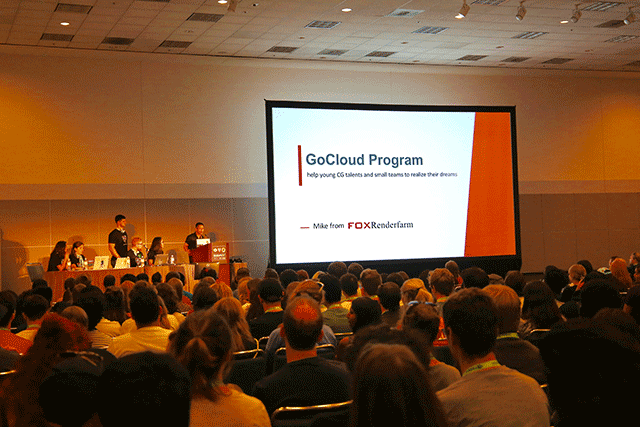 As a long-term partner of SIGGRAPH, Mr. Haibin Zheng-Marketing Director of Fox Renderfarm, was also invited to attend the SIGGRAPH Global Student Volunteer Launching Conference and delivered a speech with renowned animation companies such as Dreamworks. 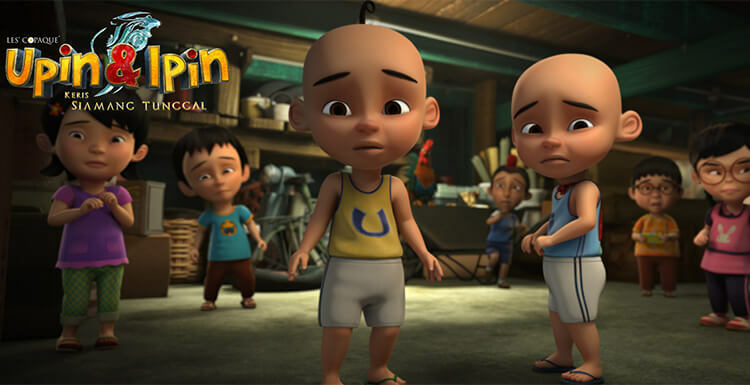 “In addition to providing powerful cloud rendering services, Fox Renderfarm always adheres to the Go Cloud Program, providing professional guidance, rendering offers and technical support to creative teams, individuals and animation studios around the world to help them.”Said by Haibin Zheng. 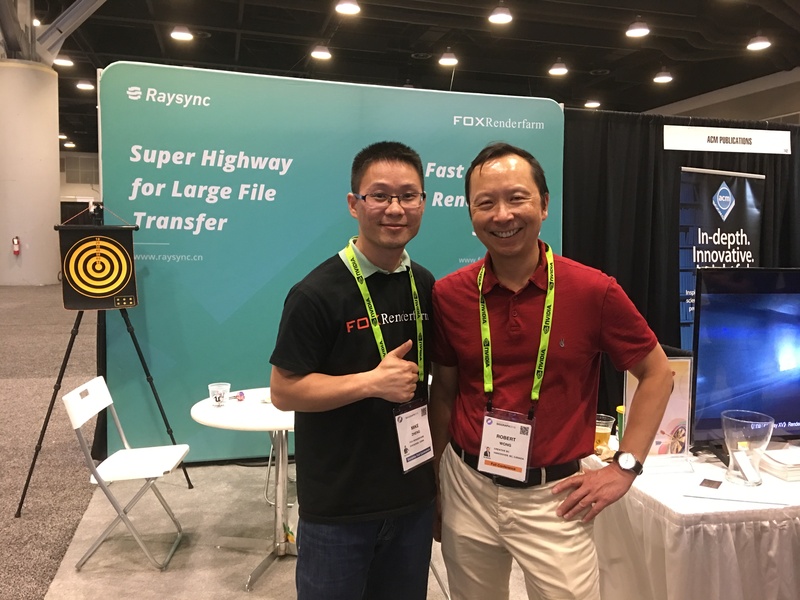 At the start-up meeting, Mr. Haibin Zheng also introduced the large-scale file transmission of radium speed and compared the advantages of radium speed through contrast. 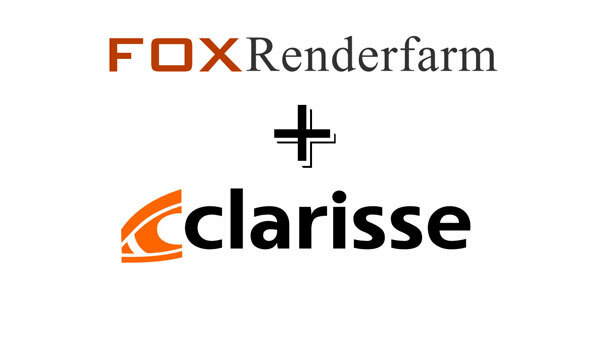 During the exhibition, Fox Renderfarm also received visits from well-known companies such as Dreamworks, MPC, DNEG, Scanline, etc., and introduced them to cloud rendering technology and high-speed transmission services for their recognition.